The Gympie Region is wide spread and unique, with a multitude of activities and attractions on offer for both locals and visitors to the area. The beautiful Mary Valley, the majestic Mothar Mountain, through the heart of our busy town to the coloured sands of Rainbow Beach, our region has something for everyone. Cinema, Ten Pin Bowling, Horse Riding, Aquatic Centre, Dolphin Feeding, Bush Walking, Bike Tracks, Kayaking and a indoor play centre for younger children. The diversity is what makes it such a great place. Just minutes from the CBD you find yourself in some of the most beautiful countryside, with dairy and beef farms, strawberry farms, mangoes, macadamias, corn and pineapples plus forests of trees and great hidden swimming holes. We have a race course, a speedway, wineries and cheese factories, markets on every weekend and entertainment in the park on a regular basis. Plus a variety of restaurants and cafes, including Gluten free and healthy options. This is an annual event held every October, where you can view the best of the years short films. 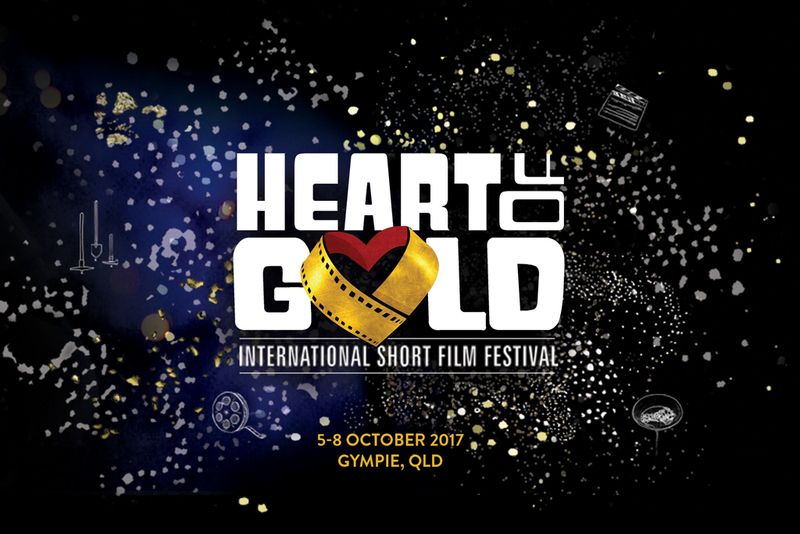 The four-day program includes industry masterclasses, a stunning opening night gala, awards night party and up to 30 sessions of shorts from all genres that best capture Heart of Gold’s vision to screen films that are heart-warming, thought-provoking and entertaining. 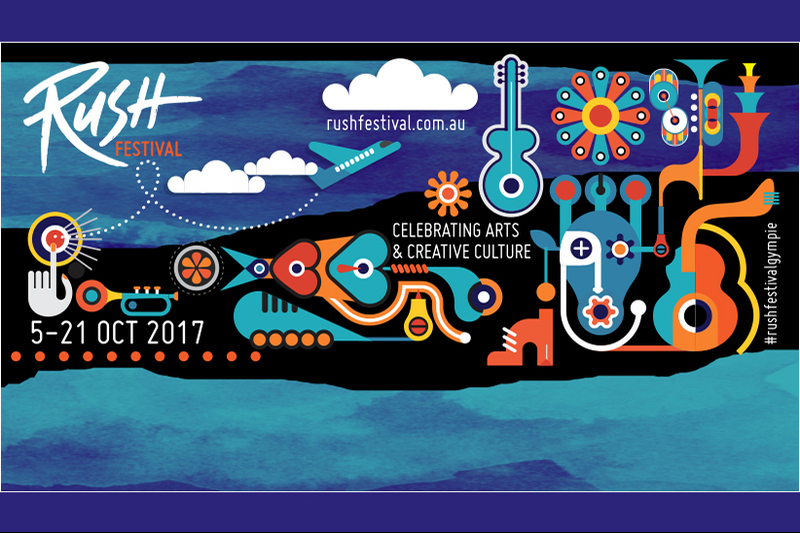 Rush Festival is a celebration of creativity, arts, culture and heritage that ignites the Gympie region with colour, music, dance, art, theatre, film, poetry and fun throughout the month of October. Rush Festival’s diverse collaborative program creatively entwines grassroots events and celebrations with the internationally acclaimed events. 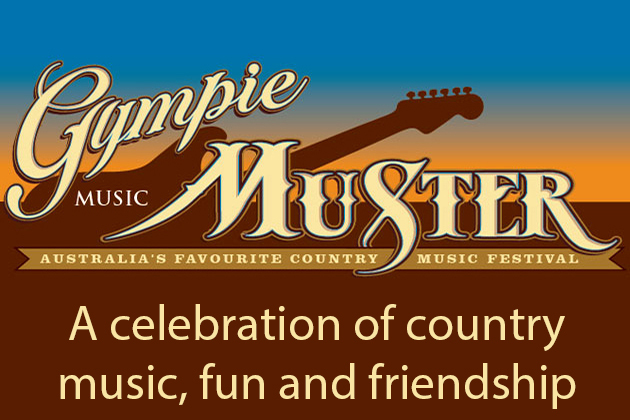 The Gympie Music Muster is an Australian music festival held in the Amamoor Creek State Forest just south of Gympie. The Muster started as a community fundraiser in 1982 and has now grown to a four-day festival attracting musicians from across Australia and internationally. The events has grown in popularity since its inception and now attracts over 25 000 people to the region each year. Along with annual events we have a variety of tourist attractions that offer a great day out and a unique experience. 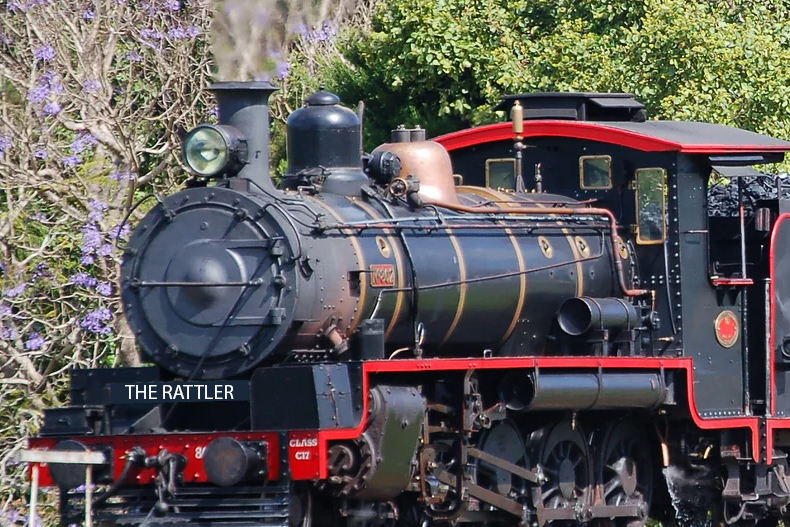 Our famous steam train is just of the local attractions that has tourists stopping in Gympie to enjoy all the region has to offer.